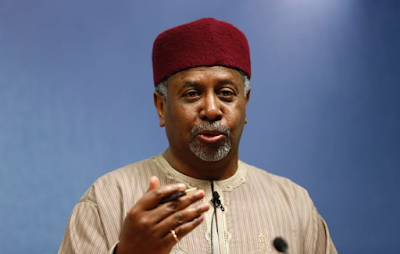 Justice Adeniyi Ademola, the judge in the case against the former National Security Adviser, Sambo Dasuki, has withdrawn from the cases. Ademola, one of seven judges arrested by the Department of State Services on allegations of corruption, claimed that he was being harassed and intimidated by the service. He cited allegations of corruption against him by DSS, which is prosecuting Dasuki’s case, as the reason for his action. The judge claimed that he was being harassed and intimidated for granting bail to Dasuki and Nnamdi Kanu, the Director of Radio Biafra.